The Force Awakens is approaching a year old, but by Star Wars standards, the merchandising is only just beginning. 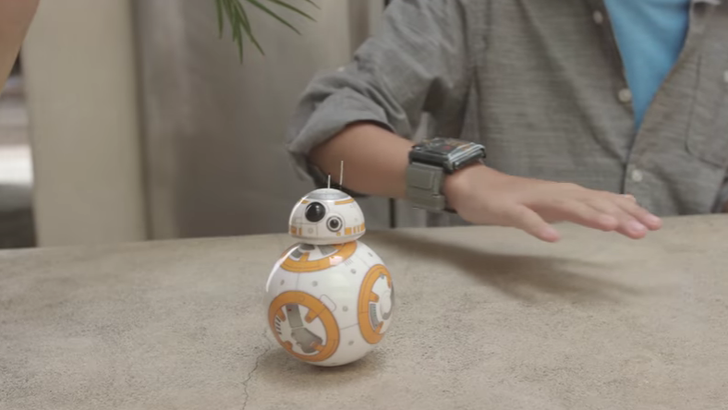 A particularly new offering is the Star Wars Force Band, which lets you control Sphero's tiny BB-8 droid that has been rolling around since the film hit theaters. But instead of doing so using an on-screen interface, you use the Force. A long time ago (like the 1970's, that's a really long time) in a studio far, far, away a mighty marketing Empire was born. Star Wars! The Empire's formation began with the telling of an epic story. A story so epic that it started on chapter four instead of chapter one (Seriously, why George?). After years of waiting, a new chapter has finally been added to the tome. In this, the seventh chapter, a new Droid was introduced. If you've been on the Internet this week, you've probably seen the marketing blitz for the new line of toys for Star Wars: The Force Awakens. 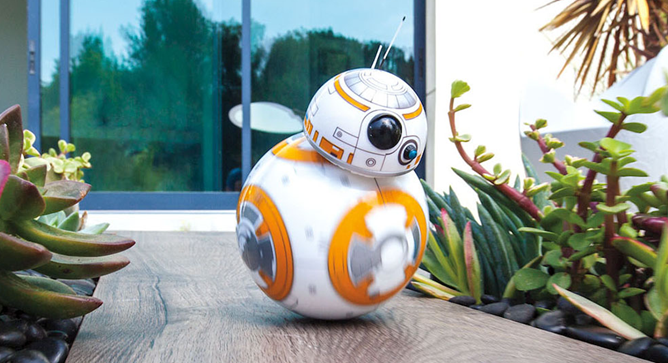 The crown jewel among innumerable action figures and LEGO sets is the miniature BB-8, a customized version of Sphero's ball toy with Star Wars paint and a "head" that bobs around and stays on top of the ball as it rolls along. Though the BB-8 is mechanically identical to a regular Sphero, you'll need a specialized Sphero app on Android or iOS to actually play with the thing. The original Sphero was an interesting idea, but it was a bit delicate and underpowered. Sphero 2.0 might be worth some consideration, though. Orbotix has made the new Sphero twice as fast (about 7 ft per second) and packed in a bunch of LEDs to make it three times brighter than Sphero 1.0. The company is also dropping an updated driving app to go with the new ball. To show off the increased speed and acceleration, Orbotix is including two ramps in the box so you can catch some air with Sphero 2.0. There is an optional "Nubby" accessory cover that gives the Sphero more grip and makes it waterproof for harsh environments. Sphero is a remote-controlled ball that's been making the rounds in both the toy and tech worlds for the last few years. With omni-directional motion and a gyroscopic sensor, it's a combination of remote-controlled toy and Bluetooth game controller, with the requisite smartphone control via Bluetooth. Today Amazon has the Sphero toy for $84.99, $45 off the retail price of $129.99. Like all of Amazon's Gold Box deals, this price is good for one day only. Amazon Prime members can get free domestic 2-day shipping as well. 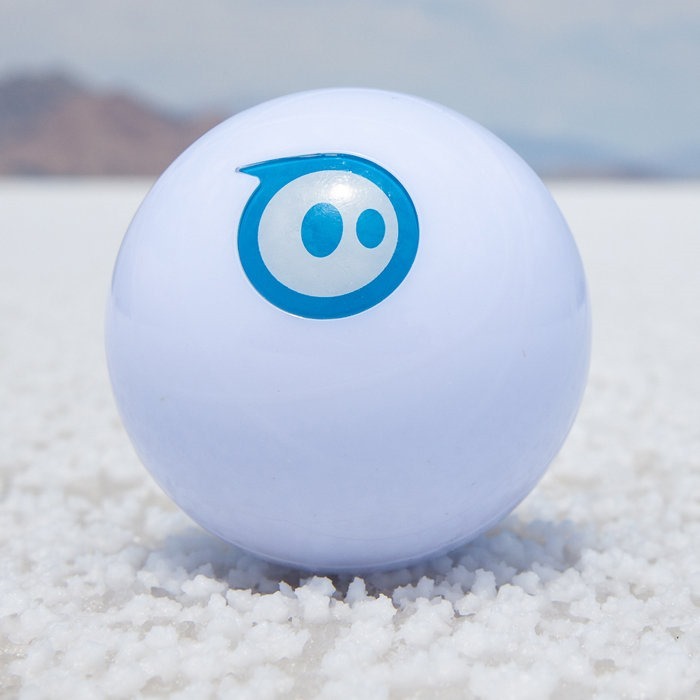 So what can Sphero do? Well the most obvious application is as a remote controlled toy, zipping around carpets and tile like a possessed polycarbonate ball. What? You don't have a Sphero? Well, you're going to need one to play this amusing free game. Sphero is a neat little ball-shaped robot that rolls around in response to things going on inside your phone. In this case it rolls around your floor killing augmented reality zombies with fireballs. That's got pretty much all the makings of something awesome. So you point your device's camera at the Sphero, and the undead will attack. As you guide your sphere of death around in real life, the virtual zombies respond to it. You can play the game anyplace there is a flat enough surface for the Sphero to roll around on. 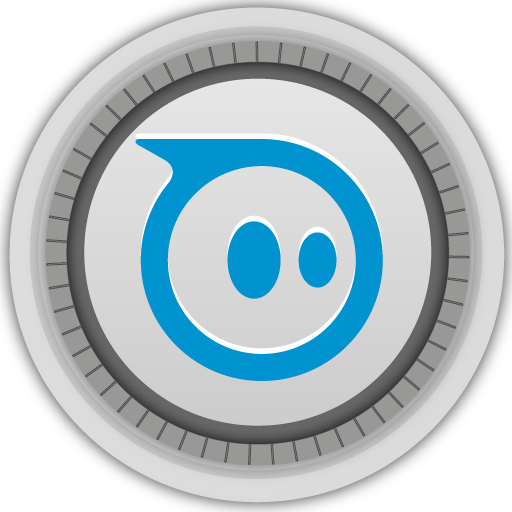 What's more, Sphero has an open API, allowing developers to make their own Sphero apps. If you have a Sphero – the Bluetooth-controlled robot ball – then you know just how much fun they can be. 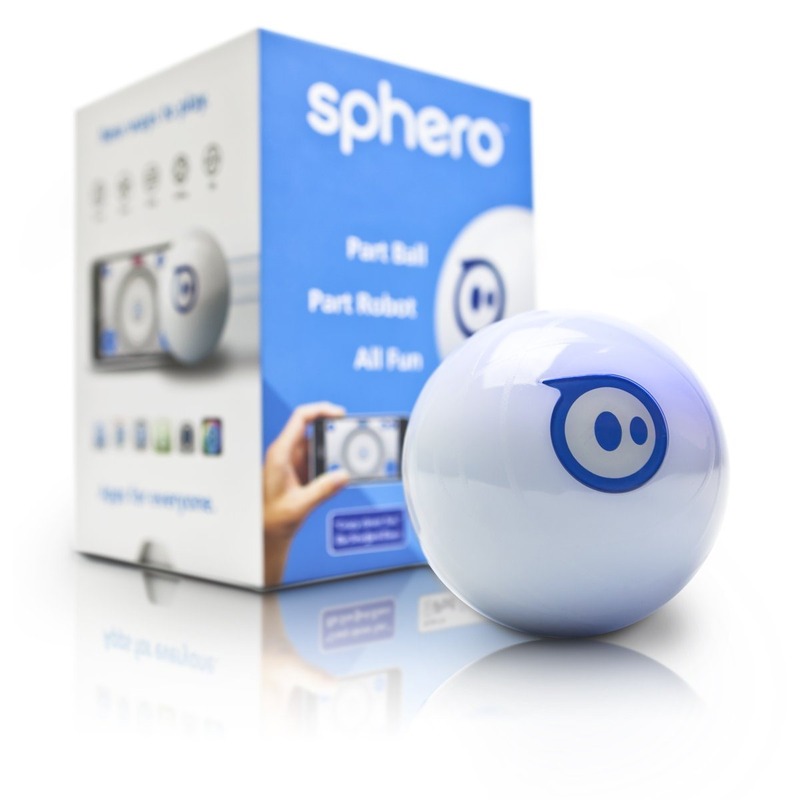 If you happen to have more than one Sphero, you're in for a real treat, as you can now operate multiple Spheros from a single device, thanks to a new feature in the app called Multi-Ball. 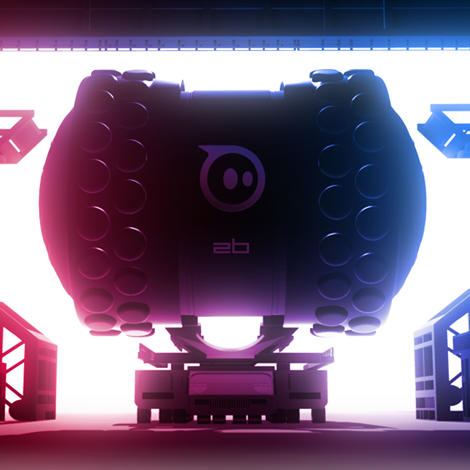 It's worth noting that Multi-Ball is still in its experimental stages for the time being, so it may not work properly 100% of the time.